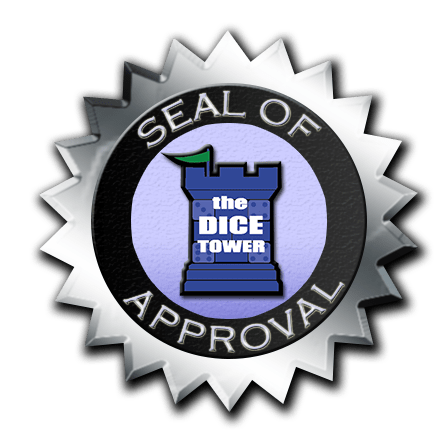 On Wednesday, Tom Vasel from The Dice Tower released a video review of Ghostel which included giving Ghostel the Dice Tower Seal of Approval. 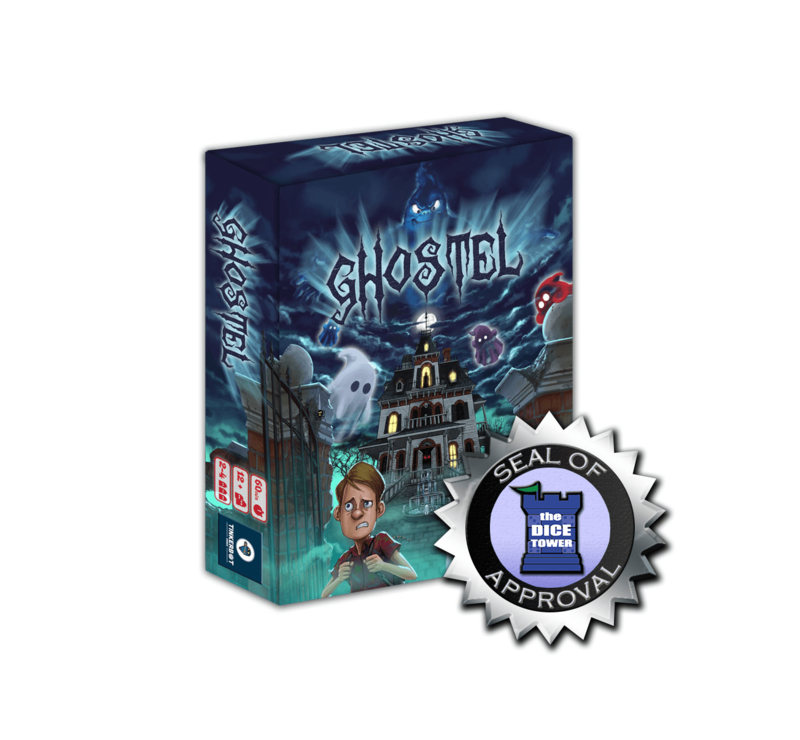 Exciting news for us here at Tinkerbot Towers, we’re very glad to see Ghostel get such great recognition in the board gaming community, not just from our wonderful backers and players, but also from seasoned reviewers too. Ghostel will be available to buy and try at the UK Games Expo in Birmingham NEC, June 2nd-4th, and is also available to buy online worldwide.